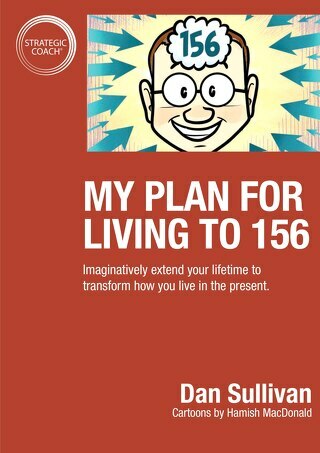 When you make a daily habit of expanding your mind like this, you can see and act on opportunities for exponentially greater growth, progress, capabilities, and resources. 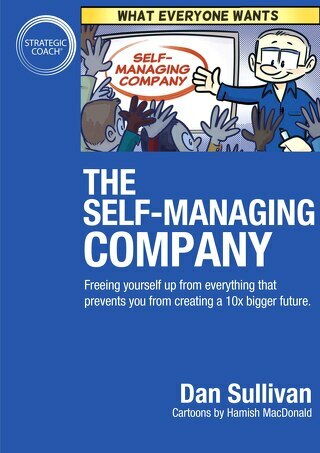 Soon, thinking 10x bigger is the most normal thing in the world! 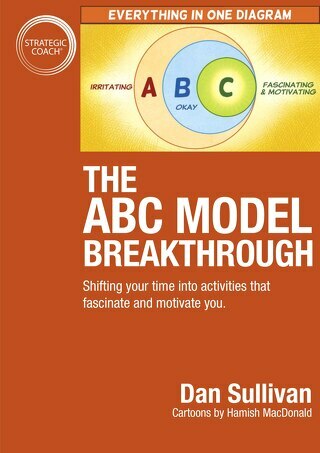 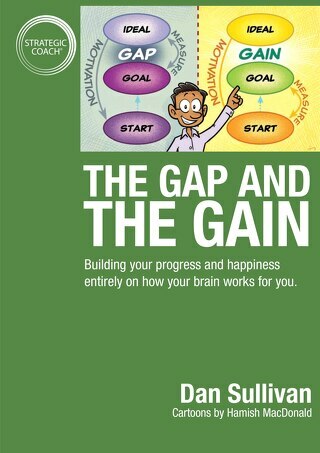 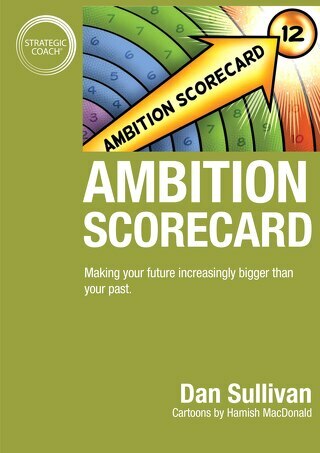 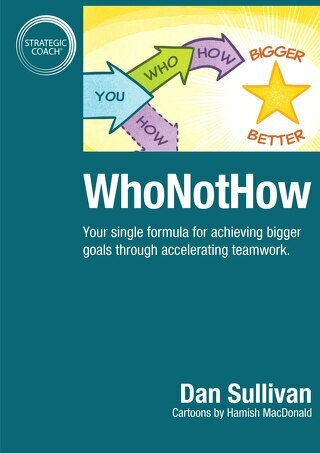 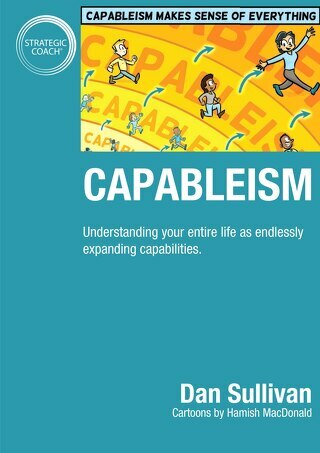 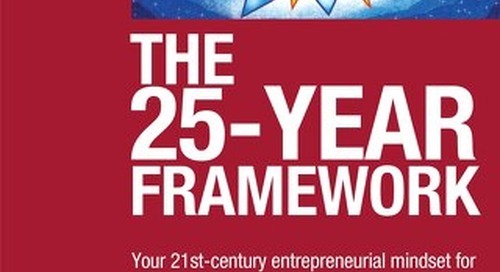 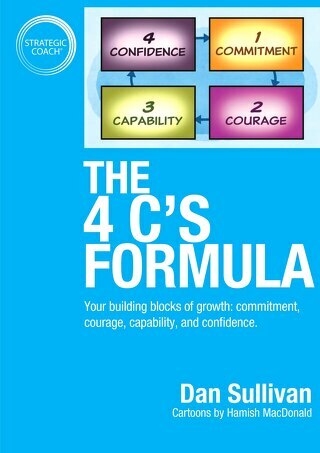 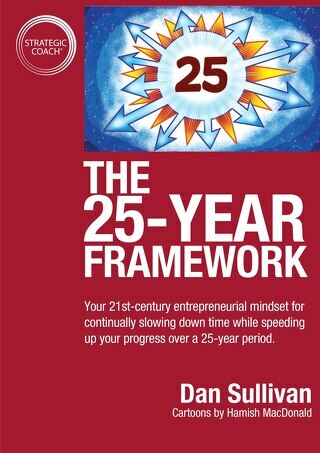 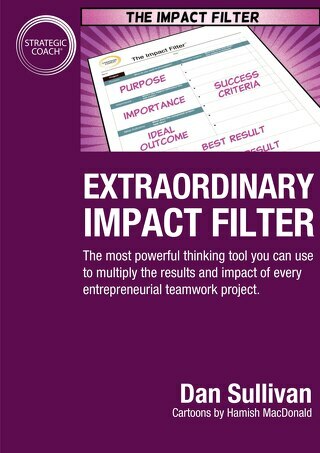 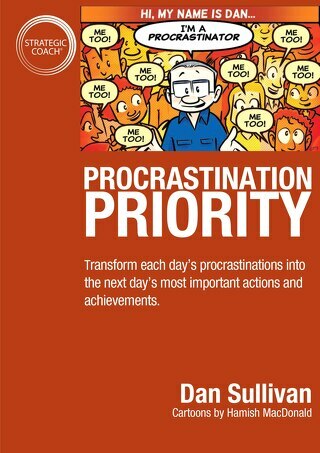 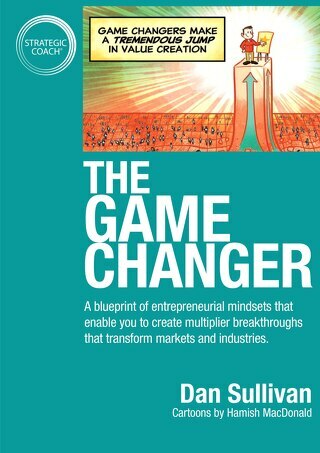 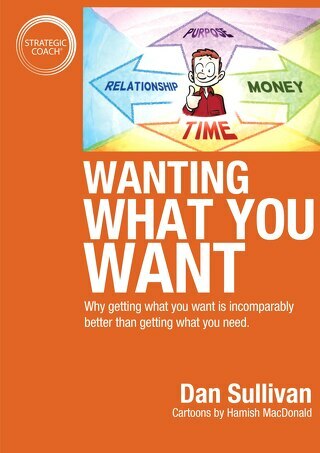 Note: All ebooks by Dan Sullivan are available as paperbacks from our online store. 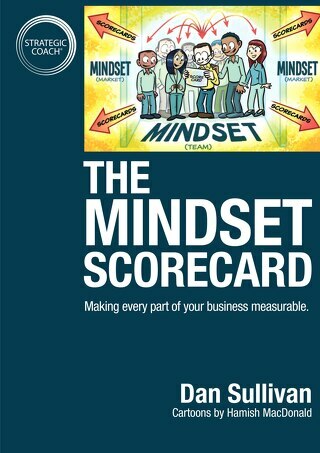 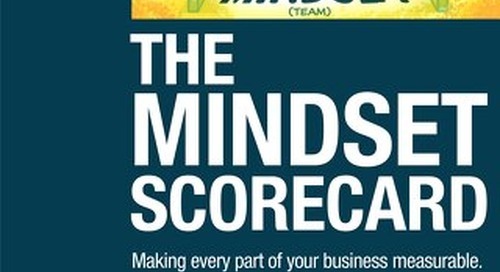 For your copy of The 10x Mind Expander, complete with cartoons and a foldout scorecard, visit our store.